Bangkok, Thailand - 07 27 2018: Central Praram9, the biggest shopping mall in Praram9 district. Visit by taking MRT or subway to Praram9 station. hd00:06Central Praram9, the biggest shopping mall in Praram9 district. Visit by taking MRT or subway to Praram9 station. 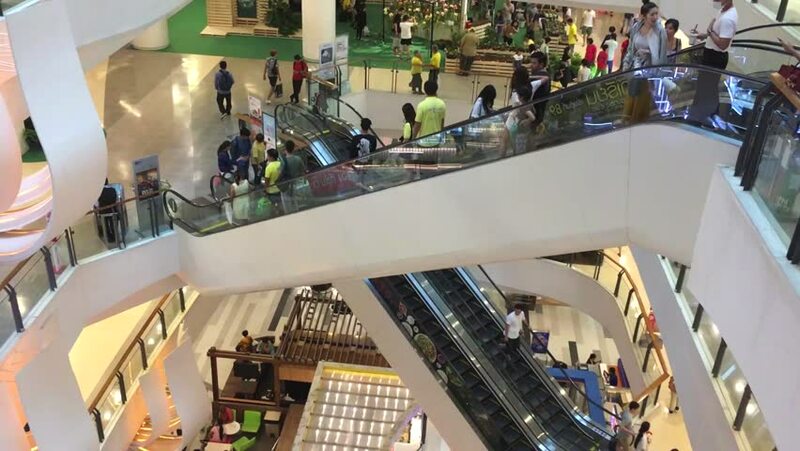 Filmed in Bangkok, Thailand on July 28, 2018.
hd00:19Beijing,China- February 18,2018:Modern shopping mall in Beijing,china. 4k00:43PILSEN / CZECH REPUBLIC - APRIL 18, 2018: Drone flight around warehouse with trucks. Penny market logistics center from above.